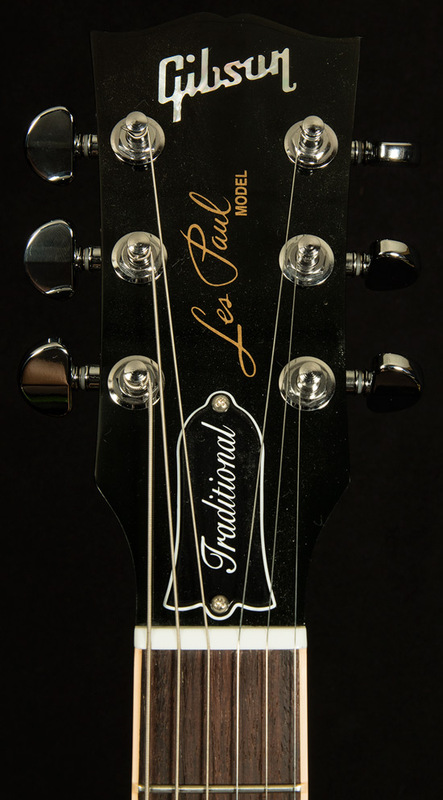 This Les Paul is in excellent condition overall with minimal signs of play--just look at this photograph for proof! 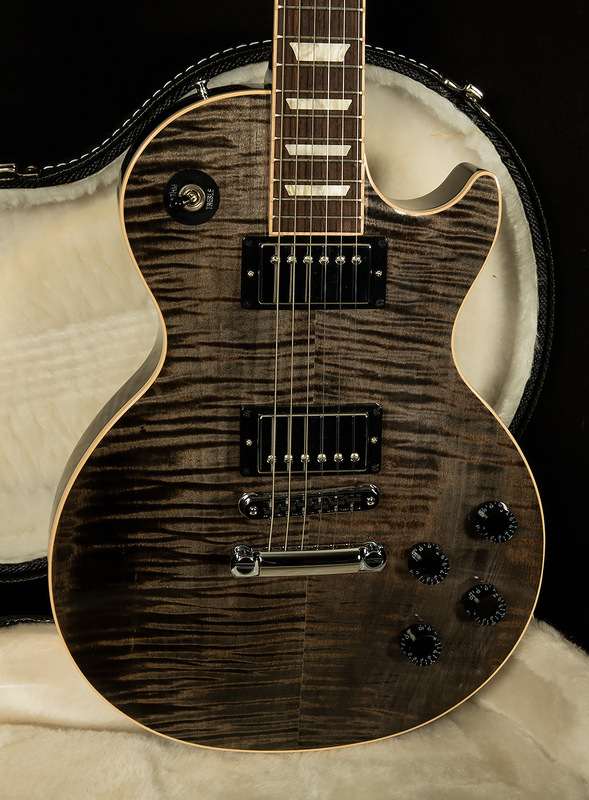 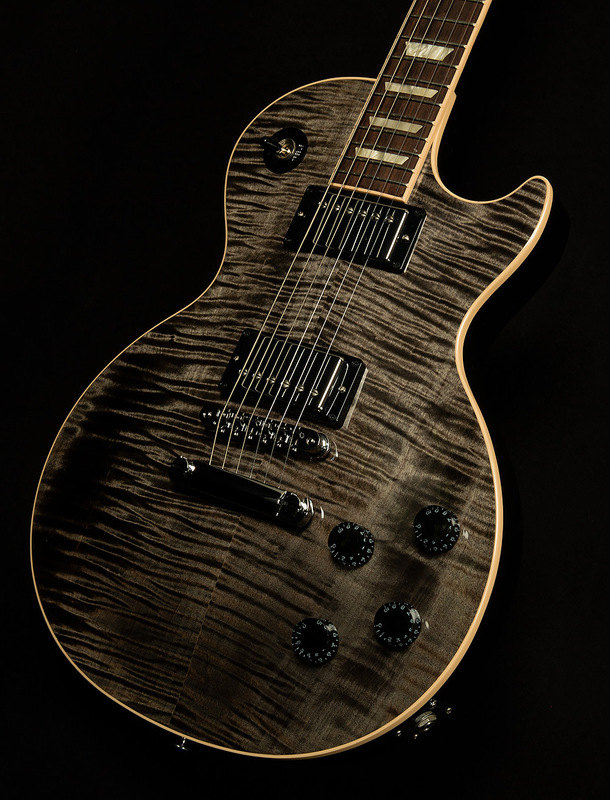 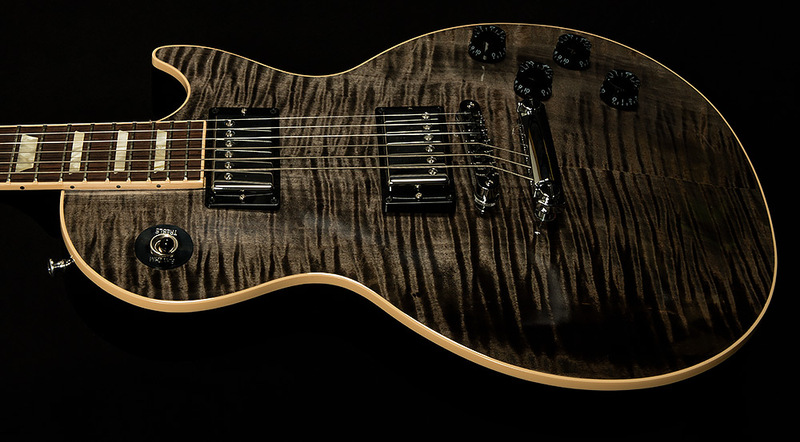 It has a beautiful AAA figured maple top that pops like none other thanks to the Black Burst finish. 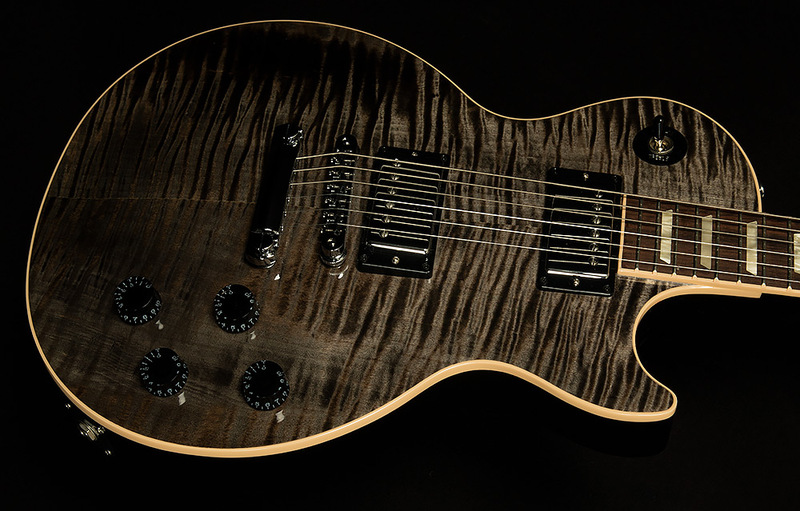 It's a sonic stunner, too, thanks to its classic combination of 490R and 498T humbucking pickups. 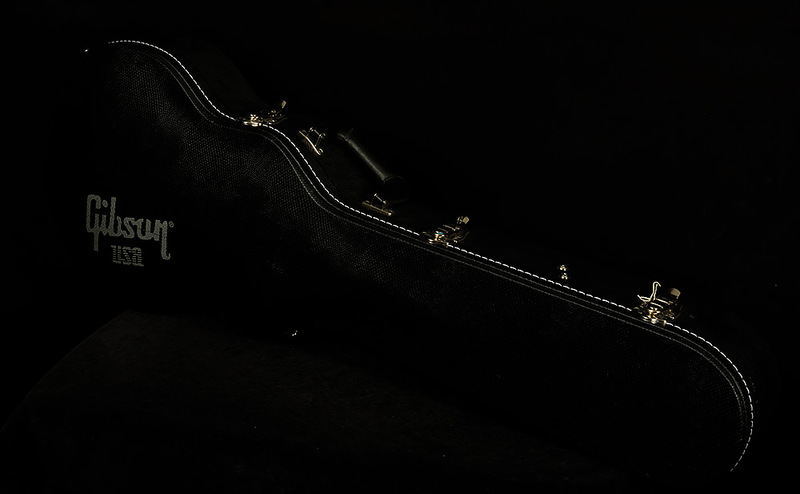 Also, it includes its original hardshell case.